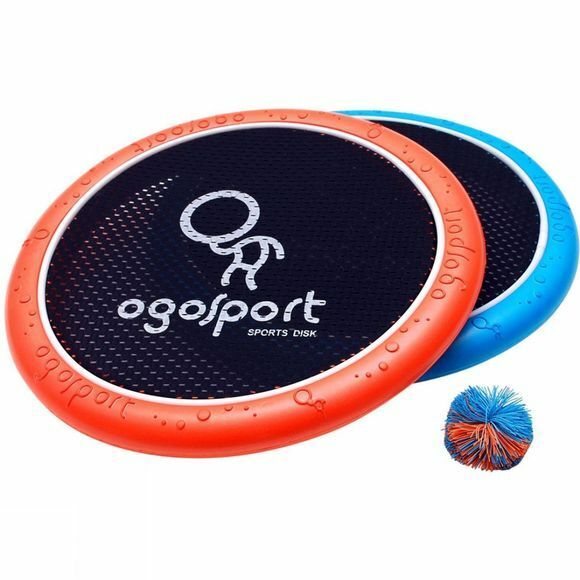 The OgoDisk Mini from Ogo is a hand trampoline for throwing, catching and bouncing balls with friends. 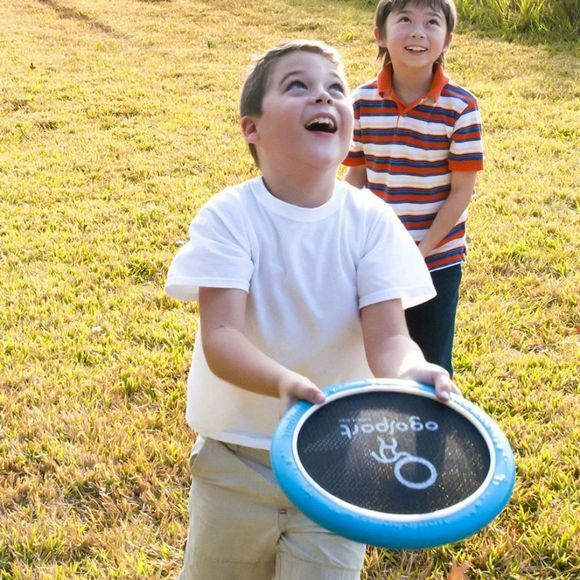 It will help balls soar through the sky when thrown but the catching area is very small making you concentrate hard to ensure you don't drop it. When the sun is shining on the pool you can use small water balloons for a little extra fun.